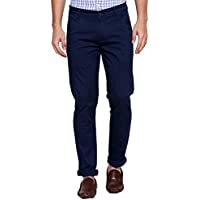 Shop all styles of trousers for men including Chinos, Formal Trousers, Casual Trousers and Denim in various fits and fabric. 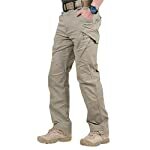 Good quality of material as well as craftsmanship. 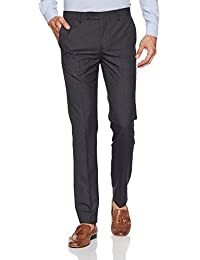 Very reasonable price makes the product most fevourable. 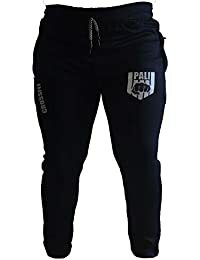 It appears that the seller is new supplier of Amazon. 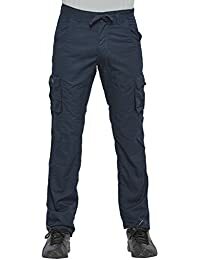 It's good venture. 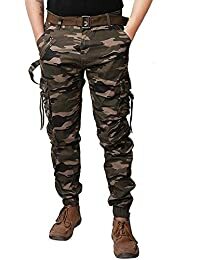 Published 8 months ago by TAPAN B. 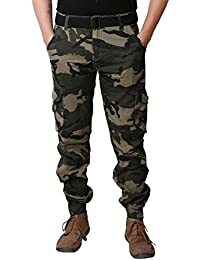 3.0 out of 5 stars cloth is strechable, i thought its normal. 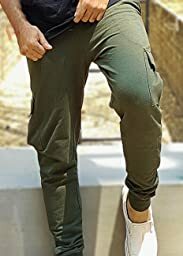 This jogger looks dope, the quality is good. 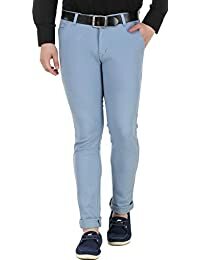 Fit and material is good, everything about the product is excellent but the lower part is too narrow. 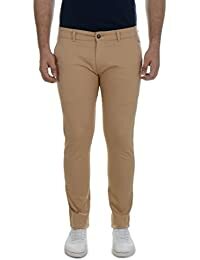 Should you like the narrow bottom fit then plz go for it. 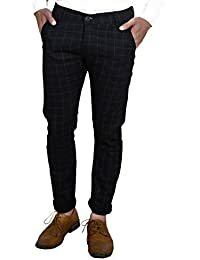 5.0 out of 5 stars Top class stitching. 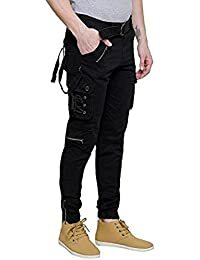 Published 1 month ago by T S.
4.0 out of 5 stars No Regrets!! 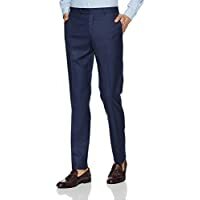 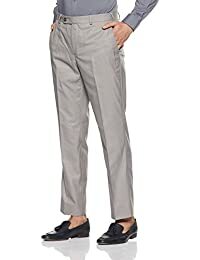 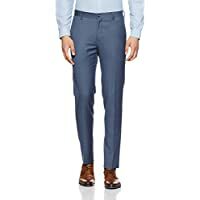 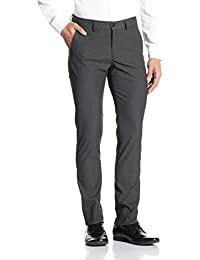 Available in various fabrics, styles, colours and fits, this range of men’s trousers at Amazon.in will leave you spoilt for choice. 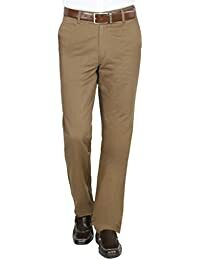 Get the ultimate comfort by investing in a trendy pair of trousers. 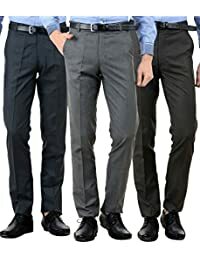 Dress for any occasion and get your outfit on point by shopping online for men’s trousers online at Amazon India. 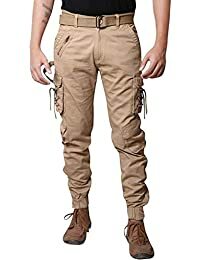 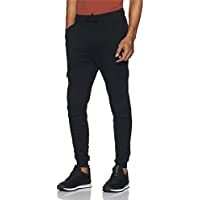 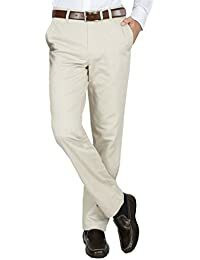 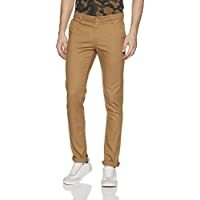 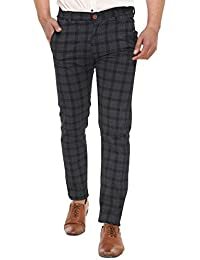 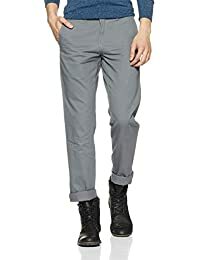 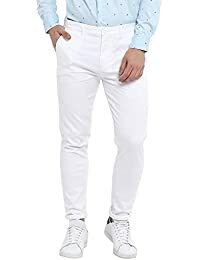 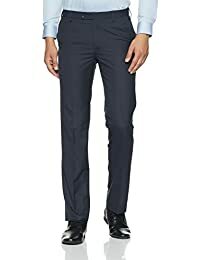 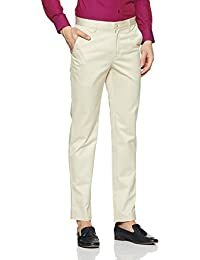 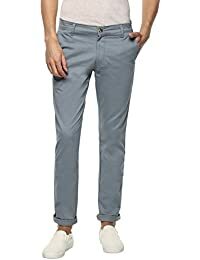 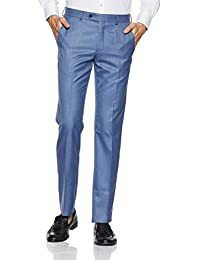 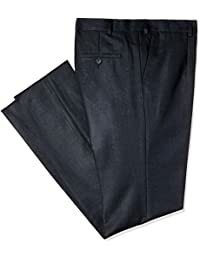 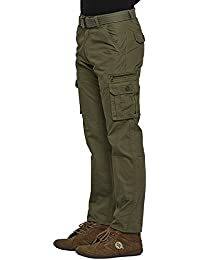 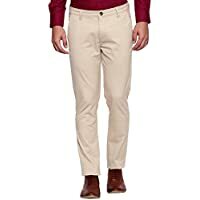 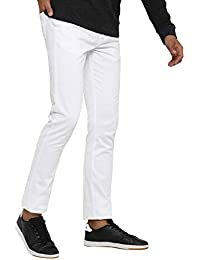 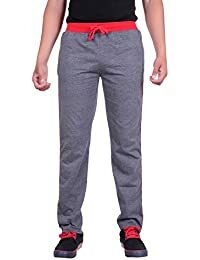 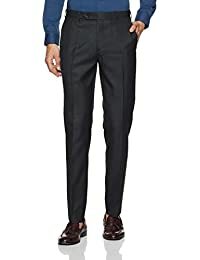 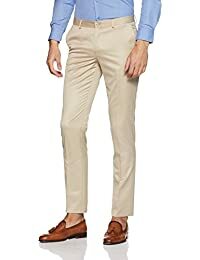 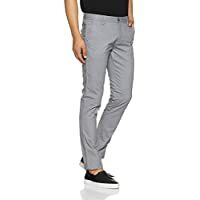 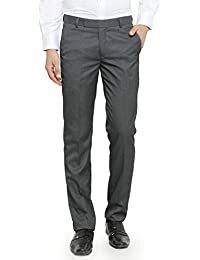 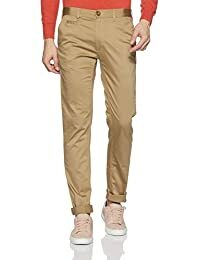 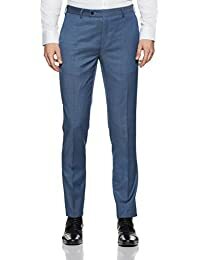 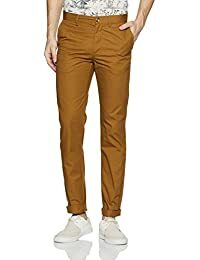 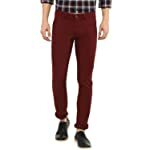 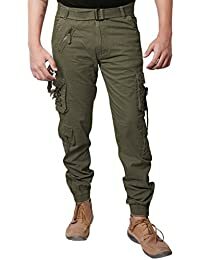 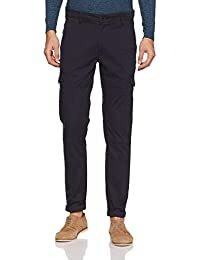 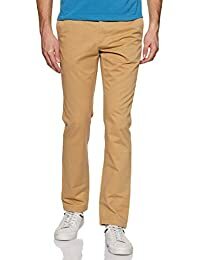 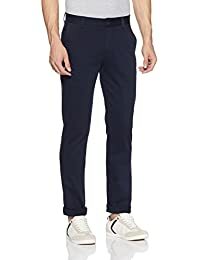 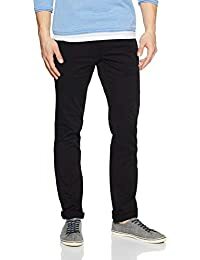 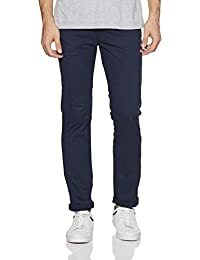 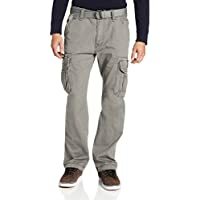 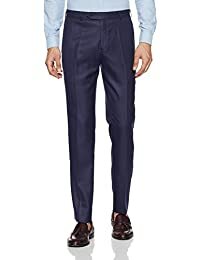 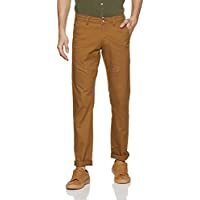 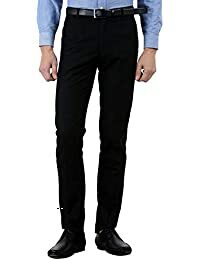 Choose trousers of various different styles like cargos, chinos, tapers trousers, skinny trousers and many more at Amazon.in. 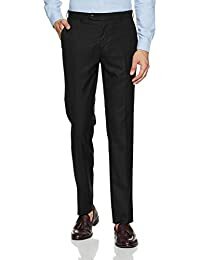 You can also filter by occasion like casual wear, formal wear and business wear. 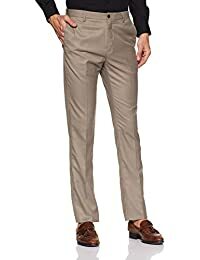 Explore and shop from a wide range of men’s trousers at affordable prices on Amazon India. 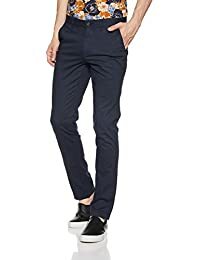 Whether it’s for work or a formal function, you will be able to find the perfect pair of trousers at Amazon India. 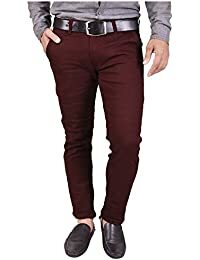 Available in trendy colours, you can choose what suits you best. 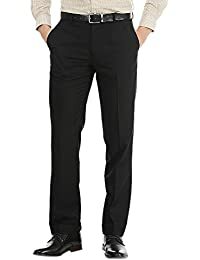 At Amazon.in, you will also be able to filter your option by size, price, fabric and brand. 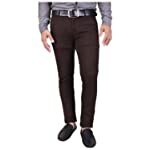 Shop and get exciting deals on this range of products. 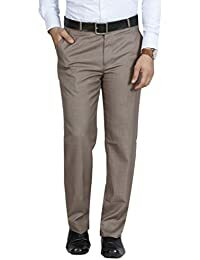 You will be able to shop for trousers from top brands like Arrow, Highlander, AD & AV, ManQ, Fashion Freak, Nation Polo Club, Campus Sutra and many more at the best prices.